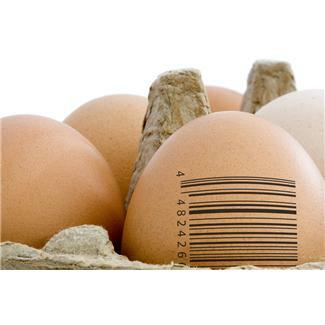 When was the last time you updated your food traceability process? Maybe you have recently added a new supplier and now need to update your supply chain? Have you extended your facility, purchased new manufacturing equipment or changed/employed new people? Is everyone who is involved in your manufacturing process aware of the risks of allergens and the necessary steps they need to take to prevent contamination at all stages of the manufacturing process? In this article we’ll help you to increase your awareness of the steps needed to trace allergens and provide advice to help you reduce the risk of cross-contamination in your facility. Having a clear traceability process from raw materials to finished product has never been more important. The increasing number of allergen sufferers and the serious health risk allergen’s pose has been widely publicised. 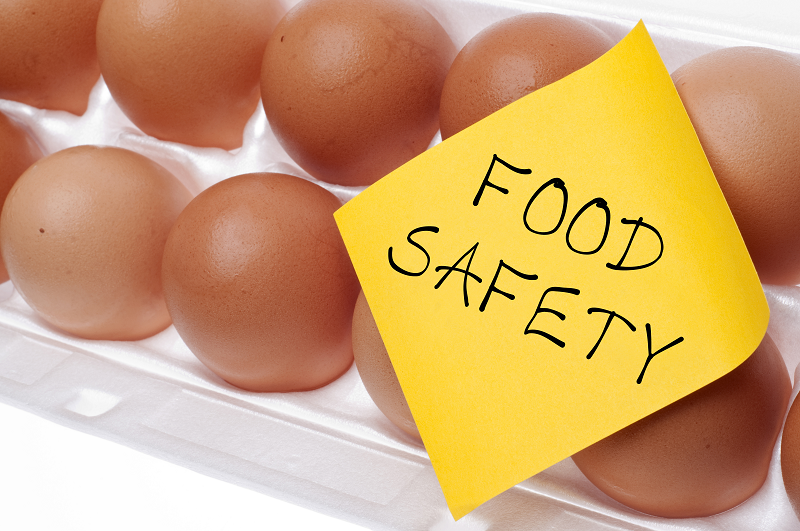 The responsibility of allergen control lies with the food manufacturer. Ensuring traceability within the supply chain provides the ability to quickly recall products, track production, validate batches and retain documentation. A good traceability system also prevents cross-contamination issues so that materials can be isolated, preventing further risks to consumers and to your organisation. Are non-allergen and allergen containing ingredients stored separately from one another? If a different source of raw material is found, have they been tested to ensure that the levels of allergen contained are within accepted levels? Have the company who transport your ingredients been replaced? Are they aware of your allergen and cross-contamination procedures? Are the ingredients processed in the same buildings, rooms or zones? Are dust particles able to escape from the containers used in manufacturing? Is your equipment thoroughly cleaned and dried between batches/recipes? Do your operators or equipment need to pass through an allergen-free zone? Do you have clear procedures to prevent cross-contamination? Are your operators trained in allergen prevention methods and would they know what to do in the event of a breech? If a batch was contaminated, could it be easily removed from the production process? Testing for the presence of allergens at each stage of the manufacturing process is essential to ensure that if a breech has occurred, it is discovered early and the issue can therefore be resolved internally. Contaminated batches that don’t leave your facility do not put your consumers at risk. Regular testing after the cleaning process also validates the process ensuring your efforts to remove any allergens are effective. Importantly, validation can be recorded digitally and held for auditing purposes or used as proof if a complaint were to arise. Many manufacturers still look to paper-based audit trails, but digital validation is equally logical and in many cases, safer than paper-based equivalents which are easily lost. How Do You Transport Your Ingredients Between Each Manufacturing Process? If your products are formulated using a range of powder ingredients then some manufacturing process can result in dust particles escaping from containers, leading to a dangerous environment and increasing the risk of cross contamination. Are your containers sealed and clearly labelled? Are your containers and equipment cleaned and dried between production cycles? Are materials transported through allergen-free zones? Is there potential for operator error when transporting ingredients within your facility? Does Automation Have a Role to Play? The unfortunate truth is that human error is the primary cause of most cross-contamination problems. Enabling all or part of your manufacturing points with a level of manufacturing automation will reduce allergen risks. Scanning containers and ingredients at certain stages is also possible to confirm that it is the correct ingredient/container and to pre-programme the equipment with the correct settings (blend time, product weight etc). Did you know that by using a bar code on an Intermediate Bulk Container (IBC) in a Matcon system you can automatically programme the formulation, blend times and packing. How Can Food Manufacturers Improve Their Approach to Allergen Handling?